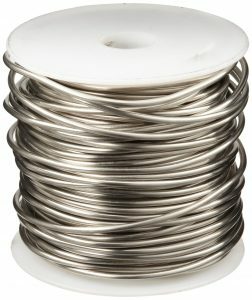 As we know, wire is used in almost every industry, yet the applications for the material always change. This week, we will discuss alloy 52, a nickel iron material that finds it’s niche within the electrical applications. 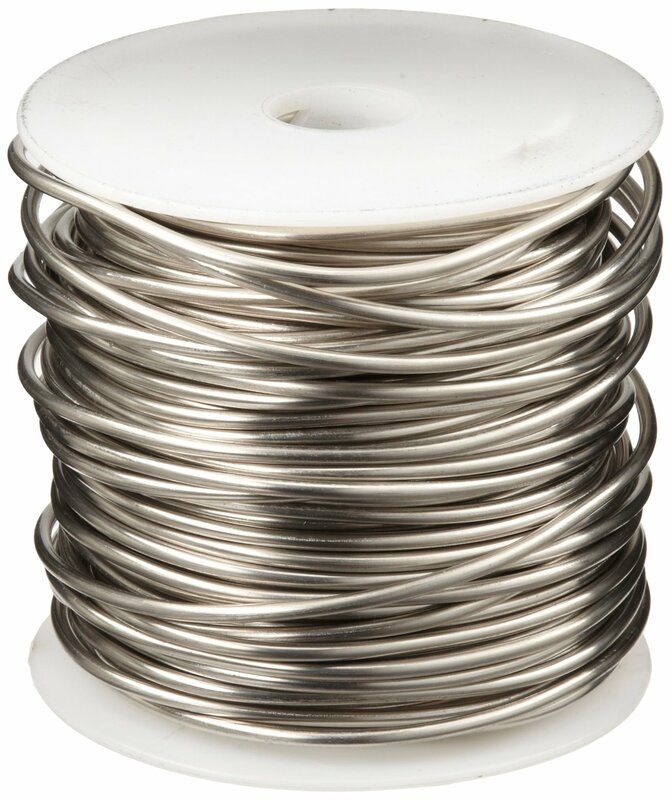 Nickel Iron 52 is a soft magnetic alloy that is perfect for use in electronics. Containing an extremely high and consistent surface quality, high magnetic permeability, low coercive force, and low content of metallurgical imperfections, Nickel Iron 52 is ideal for it’s most common application: glass-to-metal seals. Glass-to-metal seals are an extremely important element of the construction of electronic components. The alloy used to create this seal must be capable of reacting with the glass to form a completely sealed bond. The alloy Nickel Iron 52 has the exact properties needed to manufacture this tight of a seal.